This is the first time I'd be joining the Weekend Blog Follower Caravan. I have been meaning to but was not able to do so in the past. So here, I am! 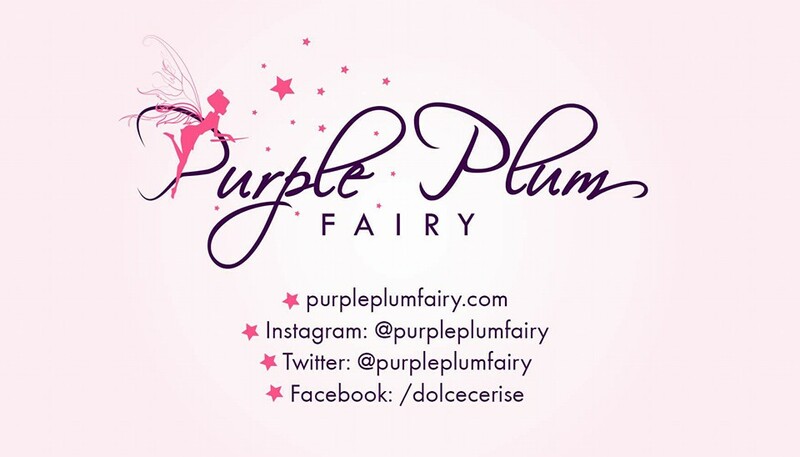 I am Vance and welcome to the Purple Plum Fairy's lair (you can check out a few things about me in here). 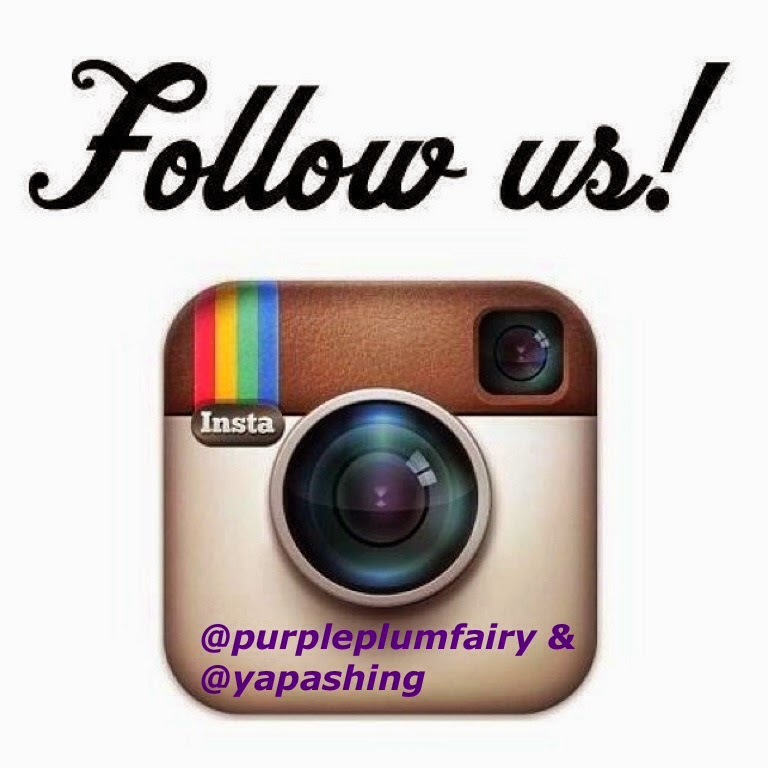 You may also follow me on Twitter: @purpleplumfairy. Super thanks! Hoping to see you visit my site again soon! already a follower.. hope you could follow me too!! follow me on Google Friend Connect too.. thanks! !